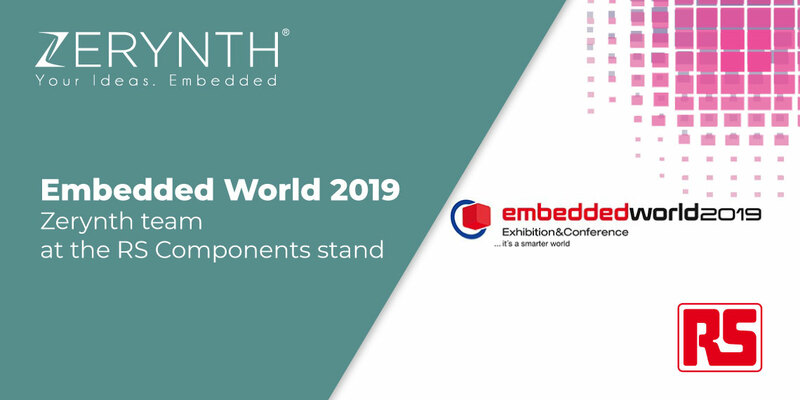 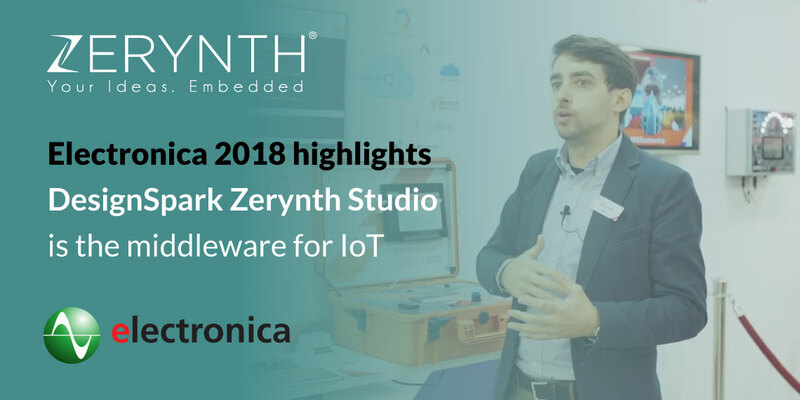 Embedded World 2019 is less than a month away, so start planning your trip to Nuremberg, because the Zerynth team will be waiting for you there. 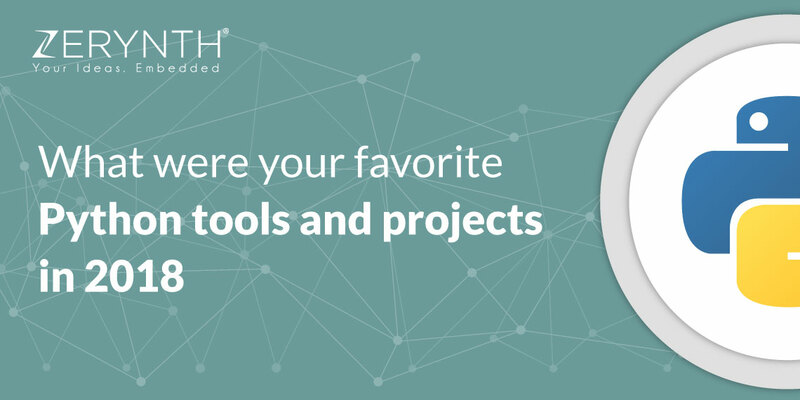 What were your favorite Python tools and projects in 2018? 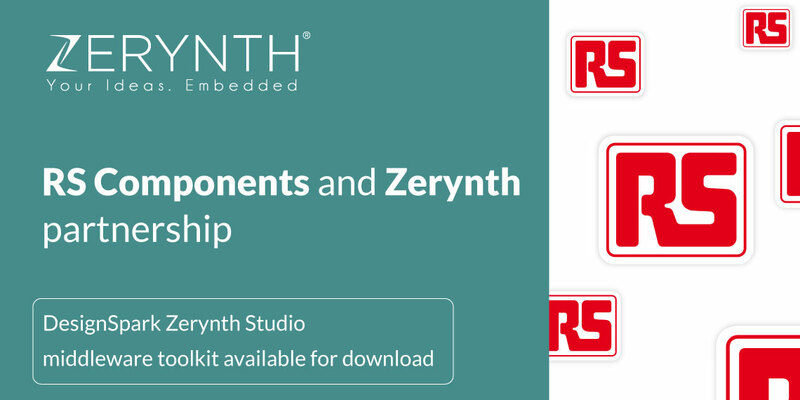 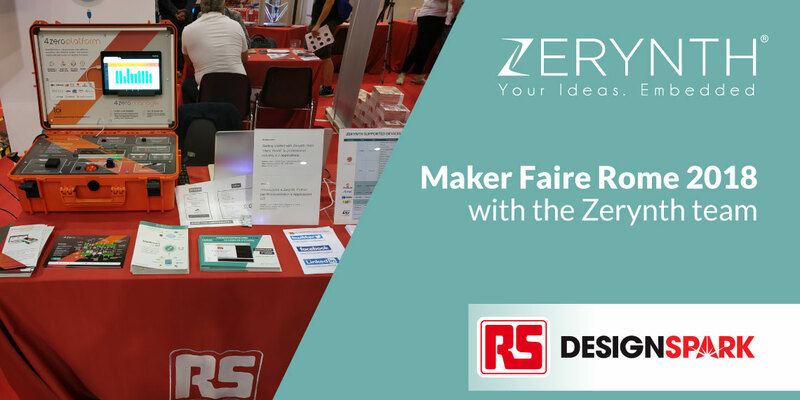 We are glad to announce that our partnership with RS Components has brought an extension to the capabilities of the DesignSpark Zerynth Studio middleware toolkit. 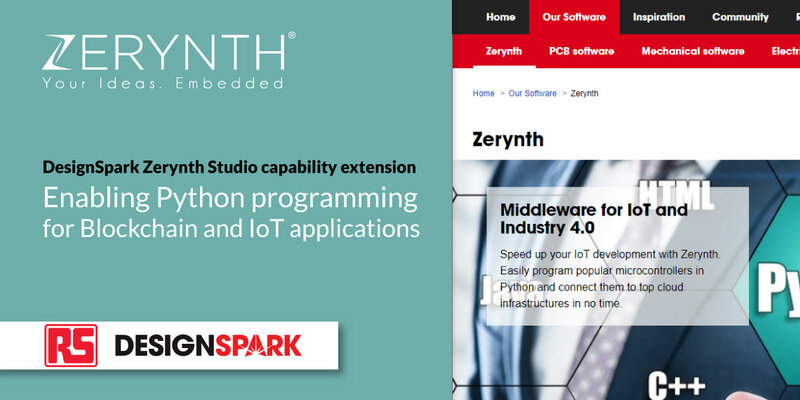 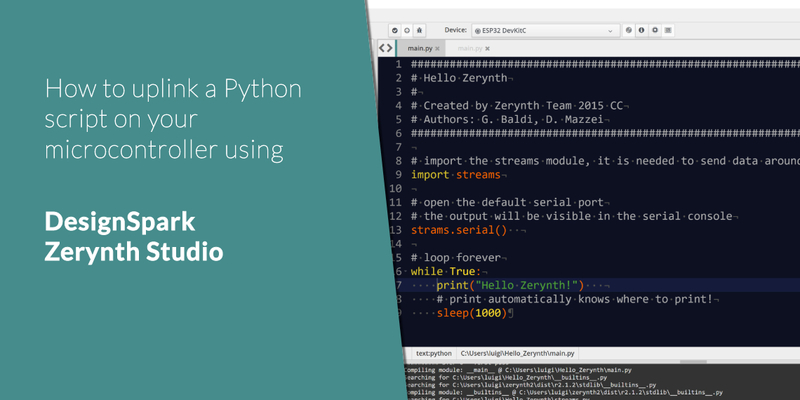 We thought that it would be useful and helpful to add a small tutorial on how to uplink a Python script on your microcontroller using DesignSpark Zerynth Studio. 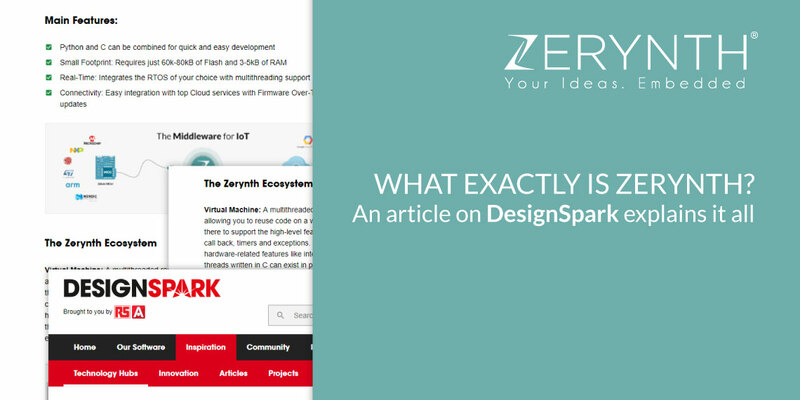 the article we are about to share with you explains what Zerynth is, and how our whole toolset functions, to the DesignSpark community members. 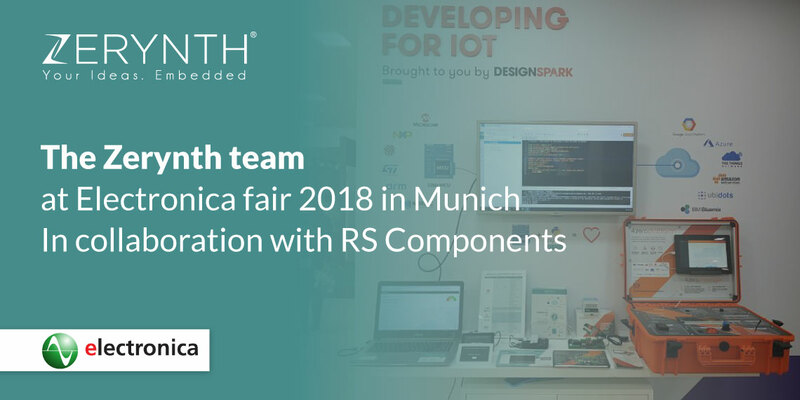 We are delighted to announce our new partnership with RS Components, the trading brand of (LSE:ECM), a global multi-channel distributor.